Honor is reportedly all set to launch the Honor 8S smartphone in the coming days. The huge new leak gives us a fair idea on what to expect. 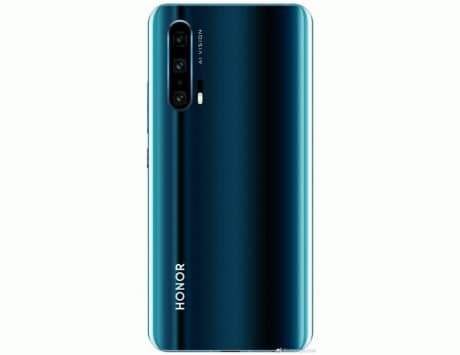 Honor just recently launched its Honor 8A Pro smartphone in the Russian market. 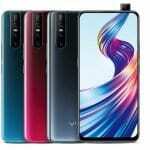 It is the company’s latest budget phone, which packs a waterdrop style notched display, a MediaTek Helio P35 SoC, a 6-inch HD+ panel, Android 9 Pie OS, and more. 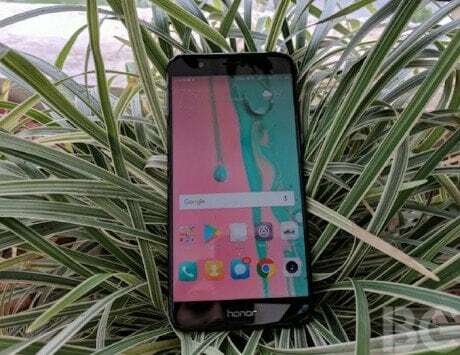 Now, the Huawei-owned company is soon expected to launch Honor 8S smartphone as the alleged renders and specifications of the device have surfaced online. The Honor 8S is said to come with a small 5.71-inch IPS LCD display along with a 2.5D curved tempered glass. The panel is said to operate at HD+ resolution, as per a report by WinFuture.de. 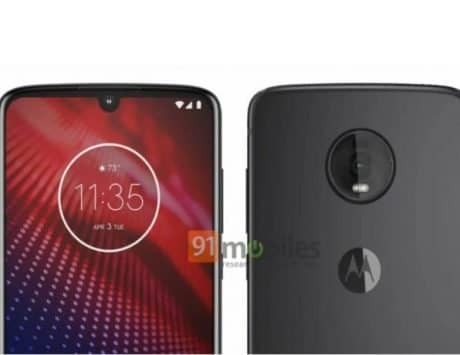 The leaked renders suggest that the handset might feature a thick chin and a waterdrop-style notch. 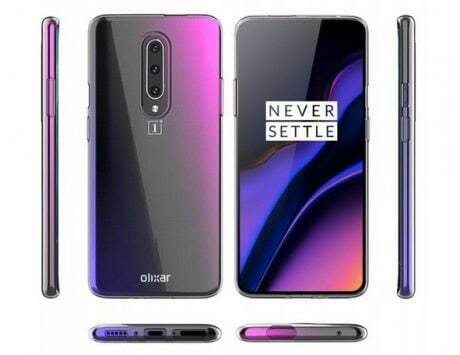 The handset is said to be powered by a MediaTek Helio A22 CPU, which will be backed by 2GB of RAM and 32GB of internal storage option in most of the markets. 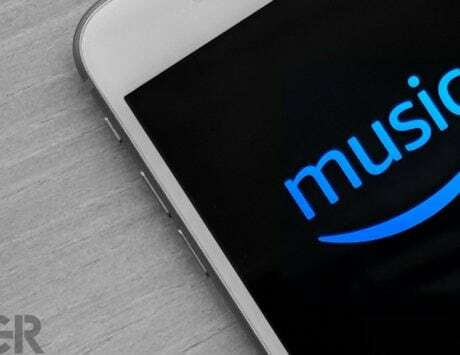 The report suggests that in the Western Europe market, the smartphone will come with 3GB of RAM and 64GB of internal storage option. 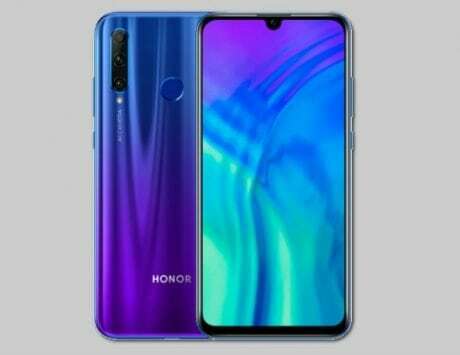 The company will also offer an option to expand the internal storage by up to 256GB using a microSD card slot. It will run on run on the latest Android 9 Pie operating system with custom EMUI 9.0 skin on top. 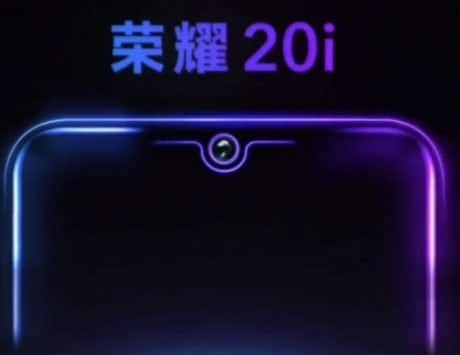 In terms of imaging, the device will reportedly come packed with a single 13-megapixel primary camera at the back, assisted by a single tone LED flash. For selfies, the handset is said to feature a 5-megapixel camera on the front. For security purpose, the Honor 8S might not come with a rear-mounted fingerprint sensor. The report hints that the handset could offer support for FaceUnlock. As for the battery, the Honor 8S is said to be powered by a small 3,020mAh Li-ion battery. 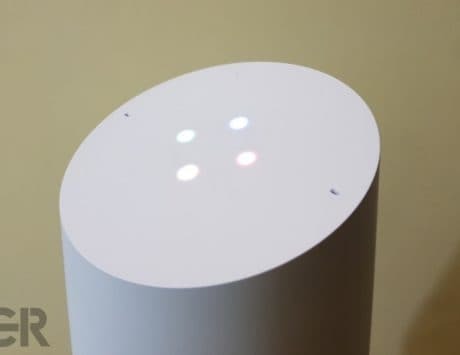 It will offer support for a micro USB port for charging and data syncing. There is also a dedicated 3.5mm headphone jack. The budget Honor 8S smartphone could be available in Black, Blue, and Gold color options. 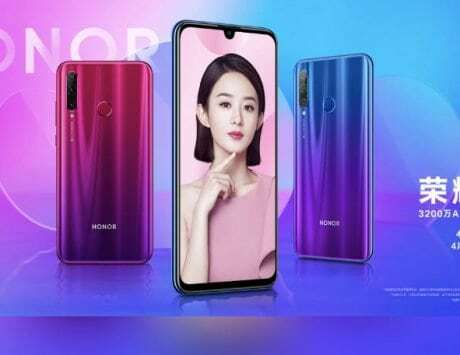 Besides, the also highlights that Honor will launch the device in the coming days.